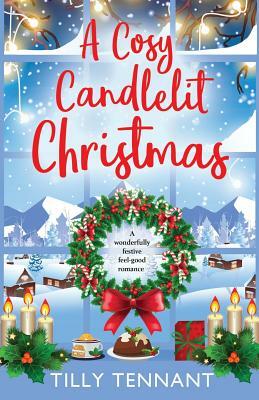 It's the week before Christmas and Isla McCoy has just received an unexpected gift: a letter announcing she is due a life-changing inheritance, but only if she's willing to make amends with the father who abandoned her. Surrounded by twinkling candles and roaring log-fires, Isla's resolve finally begins to melt. But will she learn how to reconnect, not only with a whole new family, but with herself and her heart? A gorgeously heart-warming festive read to help spark a little romance in those long winter nights. Perfect for fans of Jane Linfoot, Debbie Johnson and Jenny Colgan.